Software testers require a well defined approach for making their testing program a success. Testing programs are conducted to ensure that the software application meets the specifications and service level expectations of their customers and KPIs can play a major role in ensuring the same. Looking for comparison tests of Balanced Scorecard various software products? 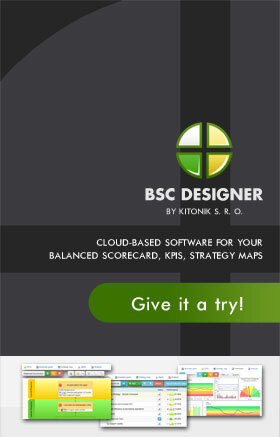 Check BSC Software Review. Balanced Scorecard itself need to be tested. 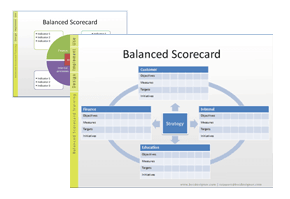 Learn more about how to test Balanced Scorecard in eTraining. With regard to functional software testing KPIs can be classified under four heads- Quality assurance and resource allocation perspective, Testing and Performance perspective, Testing methods perspective and, Testing skills and learning perspective. Quality Assurance and Resource Allocation Perspective helps in tracking the quality issues and efficient resource allocation. It includes KPIs like probability of quality and functional errors, number of quality assurance techniques used, % automated testing processes and % of resources properly allocated. Testing and Performance Perspective takes into consideration the performance aspect of the software testing programs through test coverage, % reduction in turn around time, number of test per unit size and number of reworks. Testing Methods Perspective comprises of KPIs which throw light on different methods like black box testing, white box testing, grey box testing, and proper conceptualization. Testing Skills and Learning Perspective includes KPIs such as communication level, % testers equipped with necessary testing skills, number of time constrained testing projects completed successfully and number of training sessions. Evaluation of testing methods and used tools must be always measured. Efficiency of testing is assessed by calculating bugs located after the testing. Also, it's good to know a total number of bugs. Measurement of costs related to setup and maintenance of software testing is also recommended. Download trial version of Functional Software Testing Measures. 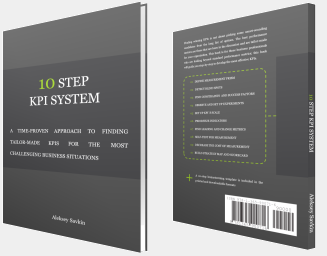 Purchase full version of Functional Software Testing Measures + bonus. Functional Software testing revolves around making sure that the pre-specified guidelines are met by what comes out as 'output'. The act of software analysis is done just prior to the final release of the product, therefore any flaw left in this stage can play havoc to the acceptance level of the software product. Some of the areas that need attention in this bigger domain of functional software assessment are 'quality assurance', 'performance', 'learning' and 'methods testing'. By framing a suitable set of metrics under each of these, it is possible to count the steps and introduce corrections, whenever and wherever required in program testing. One can collect this evaluation job as a balanced scorecard for future references. This management tool has measurable statements written on it that are figured after enough detailed studies into the subject. The values assigned as 'actual' are compared to the respective lot called 'target' for knowing whether any degree of drifting is occurring or not in this issue of testing of software. In case, a positive answer is obtained, corrective steps can be implemented in time and even an unfavorable situation can be tamed. Such is the utility of this management instrument that it has been used by a number of organizations to study their various processes. Related metrics and KPIs for: Software Design, Programming. Customers who viewed this item also viewed: Quality Metrics | Outsourcing Metrics. This is the actual scorecard with Functional Software Testing Measures and performance indicators. 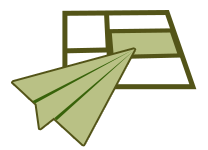 The performance indicators include: quality assurance and resource allocation perspective, probability of quality and functional errors, number of quality assurance techniques used, % of automated testing processes, % resources properly allocated, testing and performance perspective, test coverage, % reduction in turn around time, number of reworks, number of tests per unit size, testing methods perspective, number of black box testing techniques used, number of white box testing methods used, number of grey box testing methods used, number of testing procedures initiated with complete conceptualization, testing skills and learning perspective, number of training sessions, communication level, % testers equipped with necessary testing skills, number of time constrained testing projects completed successfully. Download a trial version of Functional Software Testing Estimation Balanced Scoreboard or purchase a full version online.